Each year TED brings together change-makers and big thinkers from across industries and areas of research to discuss the ideas, science, and technology shaping our world. The five-day conference was headlined by 100 international speakers, from artists and activists to developers and scientists. Each challenged the audience to think bigger and consider the ways in which emerging ideas and technology could impact our future. Talks covered everything from research on biological teleportation and advancements in AI to climate change and the #MeToo movement. In partnership with TED2018, the Vancouver VR/AR Association had the opportunity to join the conversation and showcase how BC’s local industry is playing a major role in the advancement of immersive technology. Along with a delegation of local companies, the VRARA Vancouver presented BC’s VR/AR industry to a VIP audience. Archiact, Cognitive 3D, LlamaZOO, Ziva Dynamics, Finger Food Studios, Shape Immersive, and Precision OS each demoed their products and demonstrated the impact that immersive tech can have on industries as diverse as gaming and film, to technical training and business solutions. 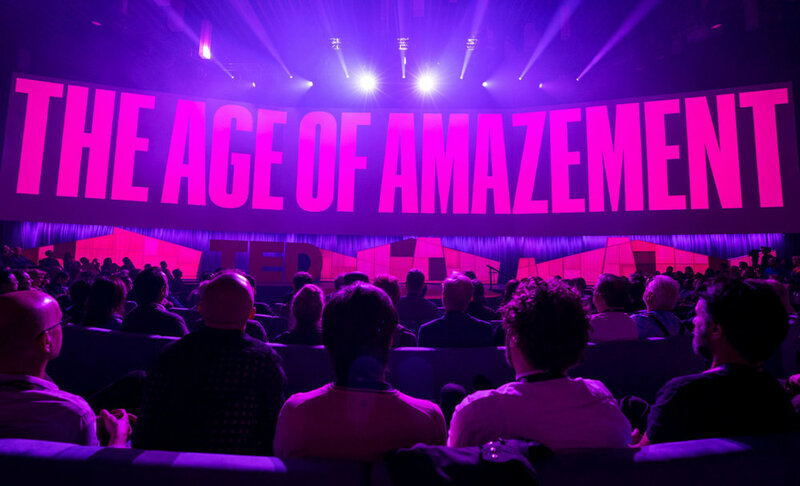 Shape Immersive unveiled their newest product at TED, which they built specifically for TED2018 in partnership with the VRARA Vancouver. Using Occipital's depth camera and mixed reality framework, the company was able to create the illusion of context-aware virtual objects. The result is one the most spatially accurate augmented reality experiences ever created. “With computer vision technology, virtual content can now understand its spatial surrounding and interact with it. Experiences are no longer bounded by physical constraints and can be more versatile and imaginative,” said Alex Chuang, Co-Founder and CEO of Shape Immersive. The demo was greeted with praise from industry professionals and since its debut, has already received 10,000 views on LinkedIn. “It's so new that even the experts in our field that came and saw it at TED were caught off guard. This is unchartered territory for us digital creatives to play in," said Aaron Hilton, President at Steampunk Digital and the project supervisor for this demo. The over 180 companies that make up BC’s immersive tech industry have proven the vast number of ways that VR/AR technology can improve how we live, work, and experience the world. The challenge of identifying VR/AR utility has been resolved. What comes next is bringing immersive tech into the mainstream and connecting developers to the businesses that can benefit from their ideas. 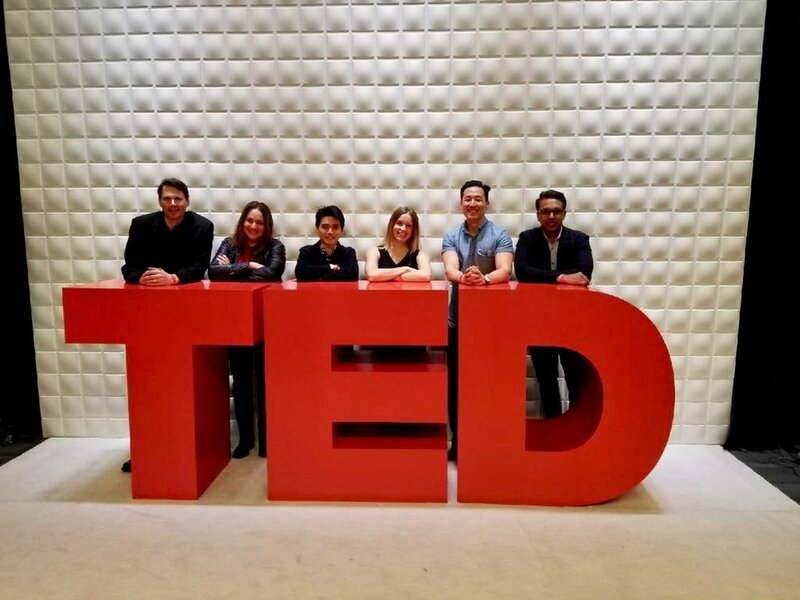 Attendance at influential conferences like TED, shines a spotlight on BC's tech industry and can open the doors to new opportunities and investment. We’re looking forward to what next year brings!